With an auspicious name like Sonny Fortune, could there be any doubt that this man would find success and fulfillment down whatever path he chose to follow in life. Fortune-ately for jazz lovers, he focused his talent and energy on the saxophone. Fortune’s destiny began at the beguine-ing; he was born at the right time, May 19,1939, and at the right place, Philadelphia. While the City of Brotherly Love has been considered a second-tier jazz city by some, Philly indisputably gave birth to and nurtured a long list of great musicians,many of whom went on to gain wider recognition after moving to New York. The city’s fertile jazz ground may have first been seeded when bebop genius Dizzy Gillespie moved there from North Carolina in 1935. And those early seeds were surely fruitful and did multiply. John Coltrane’s family moved there(also from North Carolina), putting down roots on the city’s North Side in 1943. 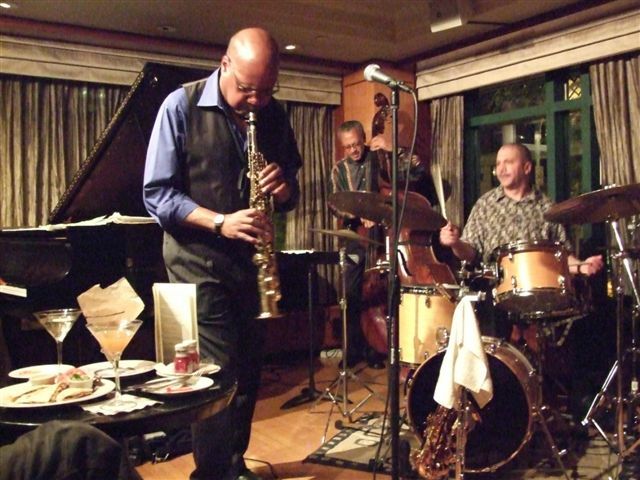 A short list of the many great players born there includes the Heath Brothers (Percy,Jimmy and Albert), Benny Golson, McCoy Tyner, Lee Morgan,Pat Martino and, more recently, Christian McBride and Joey De Francesco. After paying his dues and achieving a professional level of proficiency, Fortune packed his bags and his horns and moved to New York City. He had learned all he could in Philadelphia, now he had to put himself to the test and go where all the great musicians lived and worked. In the late 1960s he began playing with the great Cuban conguero, Mongo Santamaria, and, as the band spent a great deal of time in Los Angeles, Sonny briefly relocated to the West Coast. However, the laid back vibe of L.A. was not inspirational enough and he returned to New York, where, after playing with Elvin Jones, Fortune joined the band of one of those great musicians from the old neighborhood in Philly, McCoy Tyner. Although they were somewhat familiar with each other from Philadelphia, years would pass before they became friends. “My ex-wife and I would be sitting on the steps and I’d see him walking in the neighborhood and at dances,” says Fortune, “but I really didn’t get to know him until I played with him at this gig in Chester,Pennsylvania . 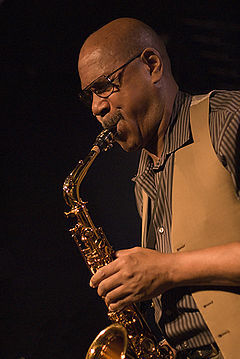 During his years with Tyner (1972-74), Fortune established himself as one of the most dynamic sax players on the scene. His playing on several of Tyner’s recordings, including Sahara and Song For My Lady, both released in 1972 on Milestone, already displayed his signature intense, urgent modal sound. After this productive association it was time to move on and up. In two years, Fortune would be touring and recording with the legendary Miles Davis during the trumpeter’s electric fusion years. From his experience with Davis, Fortune “learned the importance of the rhythm section,” a lesson that would serve him well throughout his career. 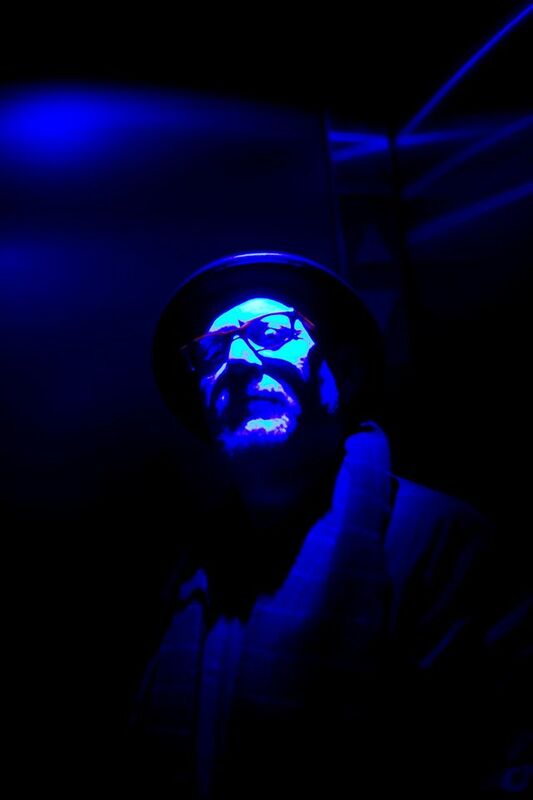 Sonny Fortune might never have pulled his alto out of the closet. Thank God for that day job! Previous Post NAT “KING” COLE WHEN ARE WE GOING TO SEE HIM ON THE SCREEN ?? Thanks for a very nice article about one of the greatest saxophone players in the history of Jazz.